A signed study drawing for 'The last clown' accompanies each video. Unique series of 24 drawings. Signed l.r. drawing, pencil "...F.Alÿs". Not dated. 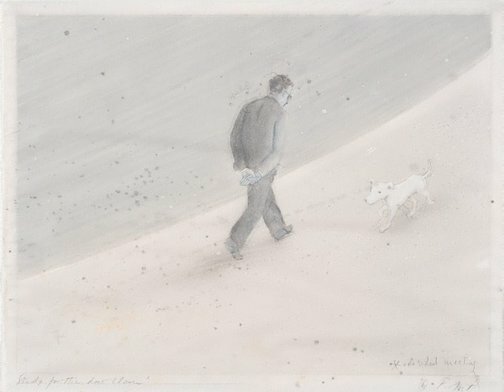 Jorg Heiser, Frieze no.69 , 'Walk on the wild side', London, 2002, 72 (illus.). John Kaldor family collection: Art Gallery of New South Wales , Sydney, 2011, 170, 177 (colour illus.). Francis Alys: the last clown , 2000, (illus. ).